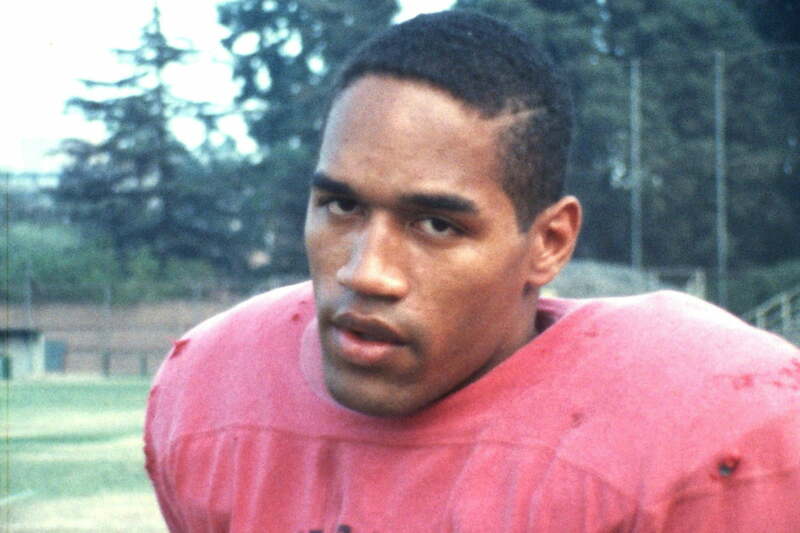 This week, a new season of Orange Is the New Black, ESPN releases a new documentary about O.J. Simpson, and the first season of Mr. Robot is available for streaming. Netflix’s ensemble prison drama returns for its fourth season, and although its setting remains as claustrophobic as ever, the show has dramatically expanded its scope. What began as a portrait of Piper Chapman (Taylor Schilling), a yuppie woman convicted of smuggling drugs in her youth, has grown to examine the landscape of the prison system and the many people trapped in it. The women of Litchfield Penitentiary each have their own complicated stories, and even the most minor characters get their time in the spotlight. 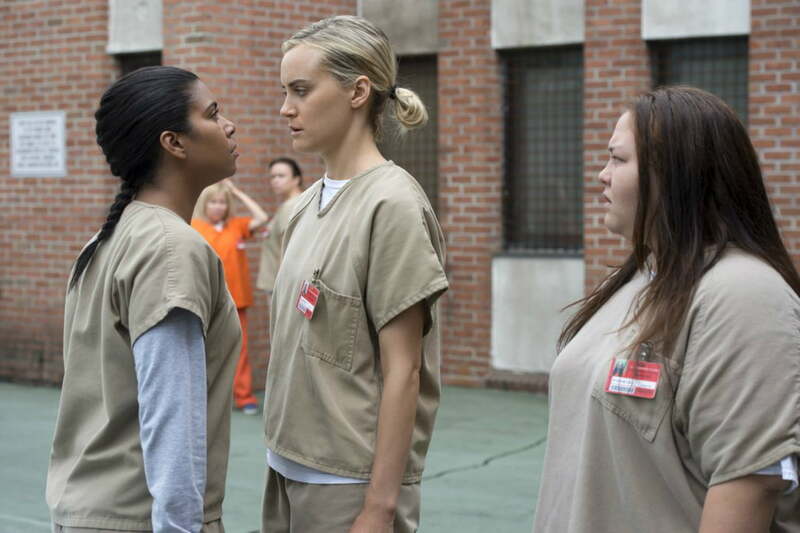 Although it is often classified as a comedy, Orange Is the New Black is often too bleak for that designation. There are moments of humor, to be sure, but the show’s primary focus is not on making the audience laugh, but on examining the lives and emotions of the women trapped in its cage. If there is a common theme that runs through Darren Aronofsky’s films, it is obsession. His characters are often driven toward a specific goal, even if it destroys them in the process. This is particularly evident in The Wrestler, which follows Randy “The Ram” Robinson (Mickey Rourke), a washed-up pro wrestler who is now forced to do cheap gigs while working at a supermarket to pay the bills. Randy is trying to pull his life together, building a new relationship with a stripper named Cassidy (Marisa Tomei) and trying to mend fences with his daughter, Stephanie (Evan Rachel Wood). Although it has ruined his body, wrestling is Randy’s art, and he will work his craft no matter the toll it exacts from him. So he agrees to a rematch with an old rival in the hopes of reviving his career. 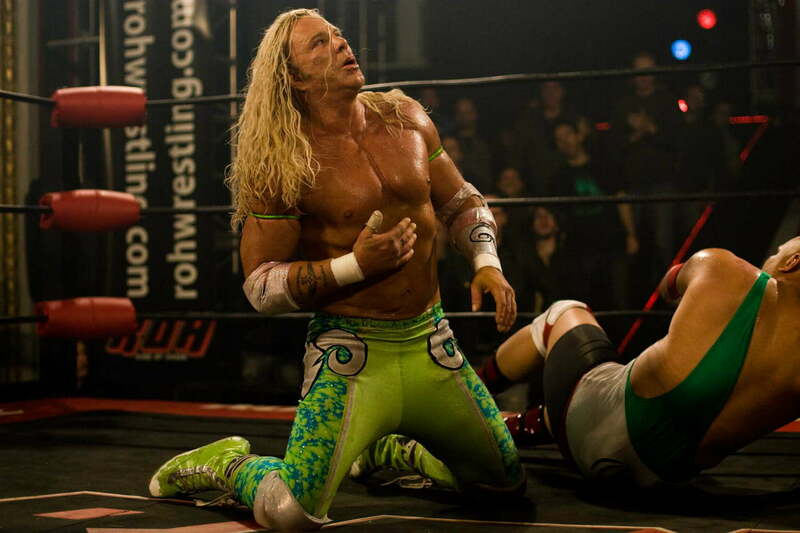 Aronofsky describes The Wrestler as a companion piece to Black Swan, and while both films center around the quest for artistic perfection, the formal elements of The Wrestler are much grittier. The trial of OJ Simpson has had a strange cultural renaissance lately, both in FX’s drama The People v. O.J. Simpson: American Crime Story and now in ESPN’s latest 30 for 30 documentary, OJ: Made in America. Whereas American Crime Story dramatizes the trial in question, and all the legal maneuvering that went on throughout, Made in America takes a broader look, examining the cultural and political climate that permeated Simpson’s rise and fall. The five-part series traces Simpson’s career from collegiate star to national celebrity to most infamous man in America, all the while juxtaposing Simpson’s success as an entertainment figure for white America against the racial tensions that did (and still do) plague the country. Simpson’s acquittal was shocking, and remains controversial to this day; Made in America tries to show how the case and the verdict fit into larger narratives of race in the United States. Starring a murderer’s row of improv comedians including Mark Duplass, Nick Kroll and Paul Scheer, The League is a crass, energetic comedy about a group of friends whose social lives revolve around fantasy football. Their fantasy football seasons are contentious, with plenty of backstabbing, hijinks, and embarrassing punishments for the losers. Despite the fantasy football premise, one needn’t follow the sport to enjoy the show; much of the humor comes not from football but from the characters, a group of hilariously awful people driven to screw each other over. 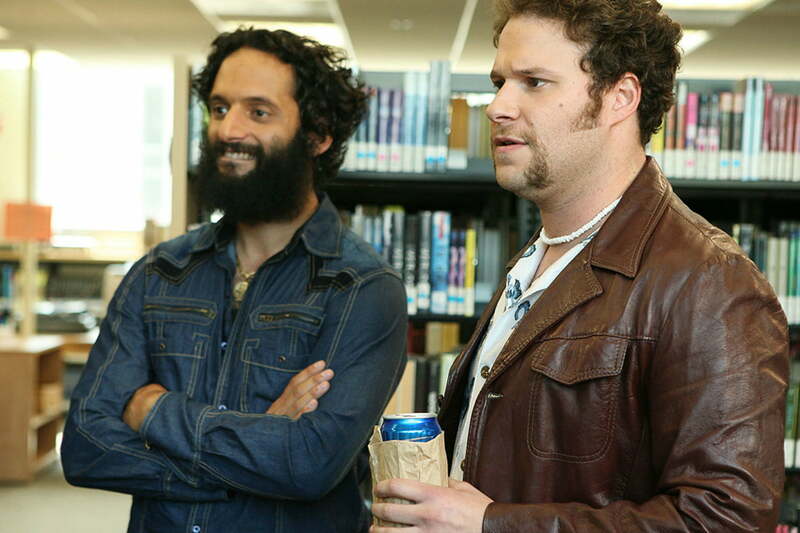 The League bears some similarities to It’s Always Sunny in Philadelphia, with its cartoonish characters and awkward situations, and while it never hits the highs of that other FX comedy, it is still a consistently funny sitcom. Despite the ubiquity of computers in everyday life, movies and shows about computing and hacking generally veer into ridiculousness, something that Mr. Robot blessedly avoids. 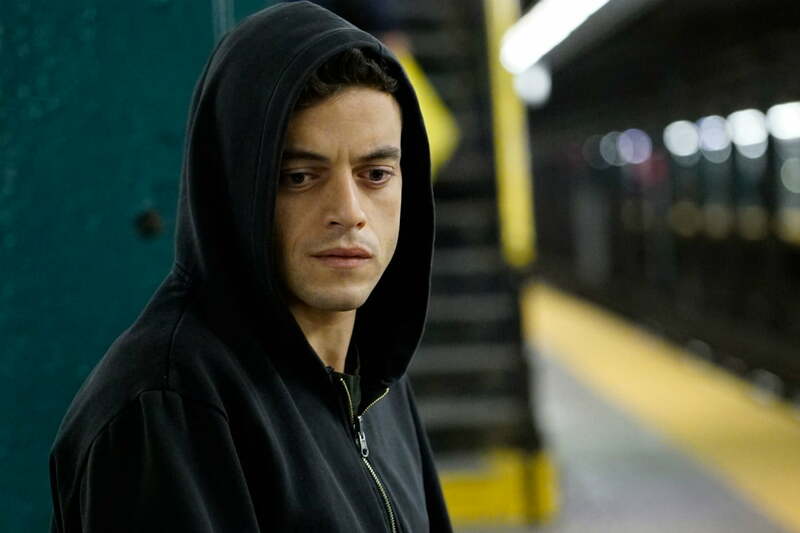 The show is a striking techno-thriller, starring Rami Malek as Elliot Alderson, a security engineer with a bad case of paranoia. Despite his job, Elliot moonlights as a cyber vigilante, and he is eventually recruited by a mysterious hacker named “Mr. Robot” (Christian Slater). The titular anarchist wants Elliot to join his organization, which is dedicated to bringing down the society and the corporations that control it. Mr. Robot has no shortage of twists, and the show’s anarchic philosophy and direction make it one of the most compelling shows on television today.